It takes a knowledgable and dedicated team to drive the impact that we want to see in communities. Here are some key members of our staff team. As the CEO Eugenia leads all aspects of the organization. She began with the Visions of Science as a volunteer, seeing it as a perfect combination of her passions: science and community development. 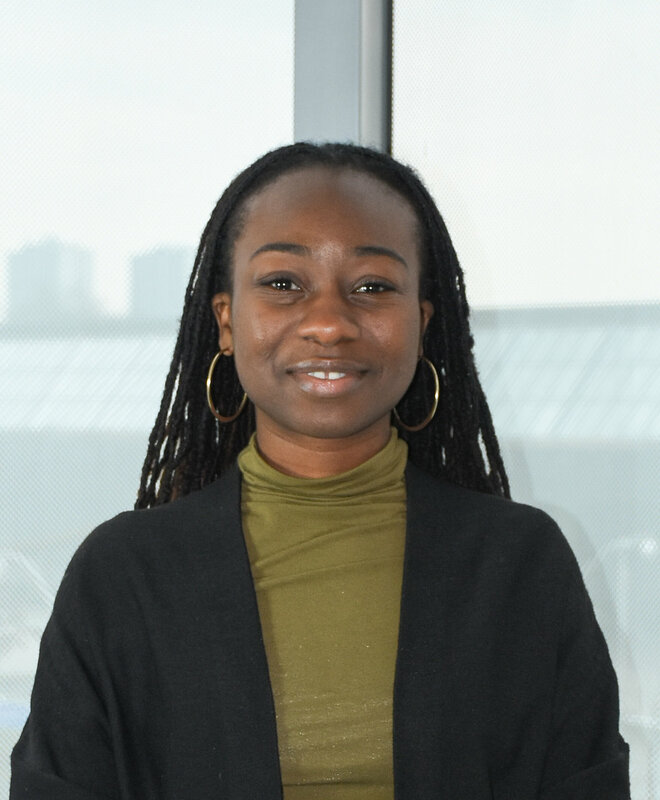 As a youth born and raised in a low-income community, she strives to maintain a strong connection to her local and global community by being a mentor and advocate. Her goal is to help make a long-lasting positive impact in communities through STEM engagement and in-turn allow youth to unlock their potential. Eugenia holds a PhD in Chemistry from the University of Toronto. Camilo coordinates all aspects of the Community STEM Clubs program. Camilo began his journey with the organization as a volunteer in 2010 and grew to be a program facilitator several years after. He is passionate about increasing equity in education, reframing perceptions of STEM fields, and capacity building in underserved communities. In his work he looks forward to extending the reach of the organization. Camilo holds a Masters of Science in Molecular Science from Ryerson University. Turfah oversees the STEM Community Leaders program. Turfah joined the organization as a volunteer for the Community STEM Clubs program in 2013 and grew to be a program facilitator the following year. She is passionate about inspiring youth to explore STEM and empowering them to be leaders within their communities. Turfah holds an Honours Bachelor of Science in Physics and Mathematics from the University of Toronto. Hamna coordinates over 100 volunteers across all of our programs as well as organizational communications. She started as a volunteer for Community STEM Clubs in 2014 and grew to be a Program Facilitator. Motivated by the organization’s commitment to empowering young people through STEM learning and leadership, she looks forward to the organization reaching more youth. Hamna holds an Honours Bachelor of Arts in English and Education from the University of Toronto. Dina coordinates all evaluation activities as well as supports the STEM Community Leaders program. She joined the organization as a volunteer for the Community STEM Clubs program in 2015 and became a Program Facilitator the following year. She views the organization as the perfect bridge between her two worlds: research and equity-based community work and she believes in its ability to impact youth through STEM. Dina holds a Masters in Public Health from the University of Waterloo. Yi coordinates all the development of all organizational curriculum as well as administrative activities. She began as a Summer Camp Counselor in 2015 and grew to the position of Administrator shortly afterwards. She has also worked in the areas of program coordination and curriculum development. Yi hopes to spark youth interest in STEM by engaging them in creative, fun and accessible workshops. 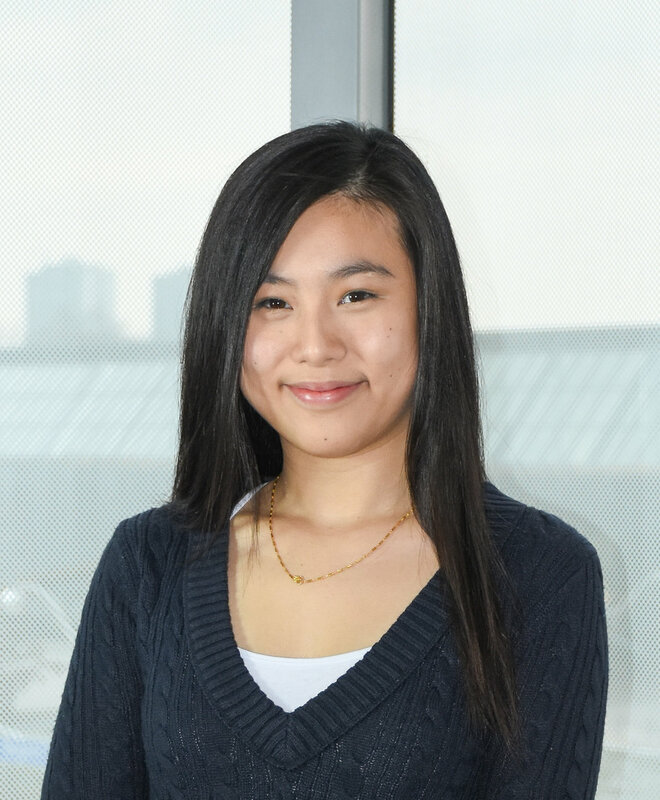 Yi holds a Bachelor of Education at OISE at University of Toronto. Destiny coordinates all outreach initiatives at Visions of Science and works to engage youth from target communities in the Community STEM Club program. She began her journey with the organization as a volunteer for the Community STEM Club program in 2013 and then engaged as a co-op student shortly after. 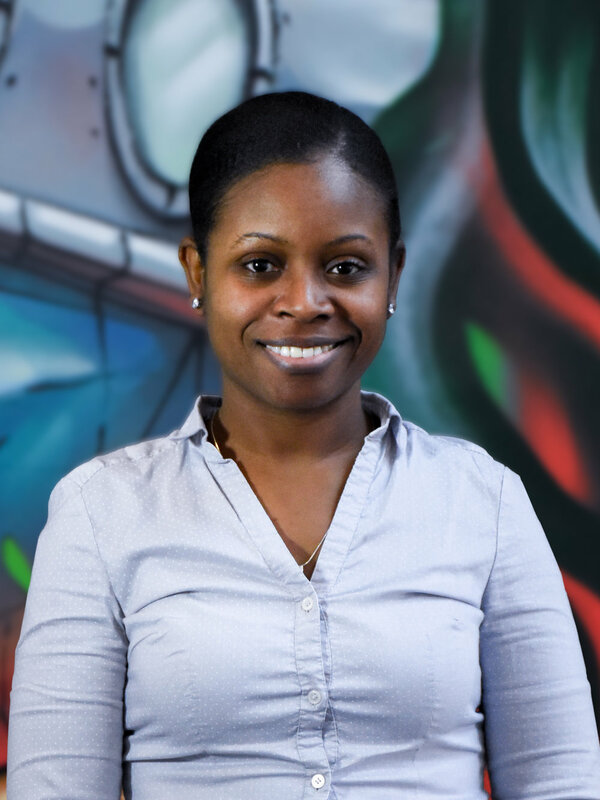 Having grown up in Toronto Community Housing, she believes in meaningful programming and it’s potential to break barriers and feed the potential of youth. Destiny holds a Social Service Worker diploma from Humber College. Darren supports all Visions of Science curriculum as well as general programming. He joined the organization as a volunteer for the Community STEM Club program in 2011 and grew to be a program facilitator several years later. He is excited by the opportunity to properly frame STEM topics and provide youth from under-served communities a safe and positive space to explore learning at their own pace. Darren holds a Bachelor of Science in Biochemistry obtained from McMaster University. Erick supports all Visions of Science communications as well as general programming. He joined the organization as an Events Volunteer in 2016 and grew to take on short-term design projects. Having grown up with limited access to extra curricular programs, he believes in the importance of engaging youth outside of school and the power of storytelling. 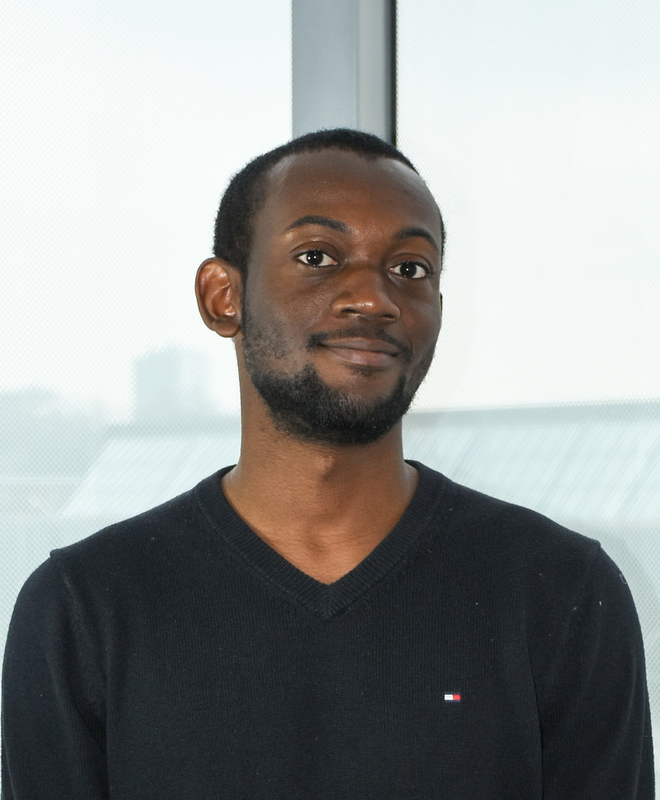 Erick currently studies Graphic Design with a focus on Integrated Media at OCAD University.